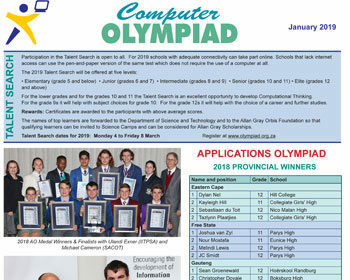 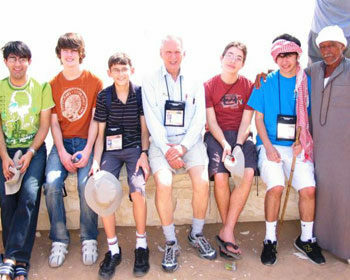 The 2019 newsletter gives details of the 2019 Programming Olympiad. 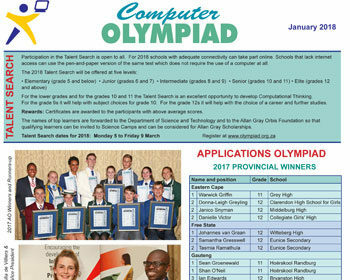 The 2018 newsletter gives details of the 2018 Programming Olympiad. 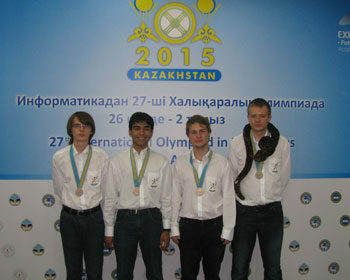 The venue for the 2016 programming Olympiad Finals had to be changed at the last minute. 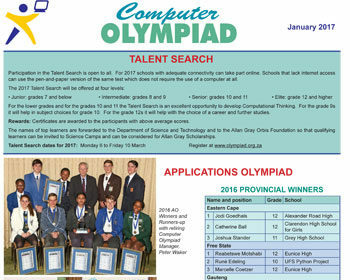 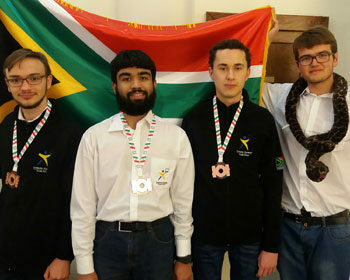 Learners who do well in Maths took most of the medals at the Computer Programming Olympiad Finals last week. 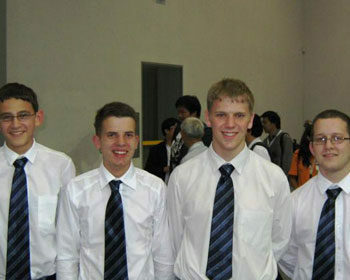 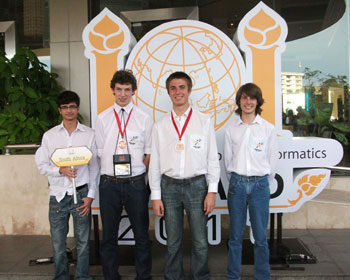 Two South African learners won medals at the International Olympiad in Informatics in Thailand. 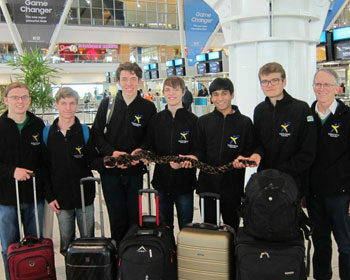 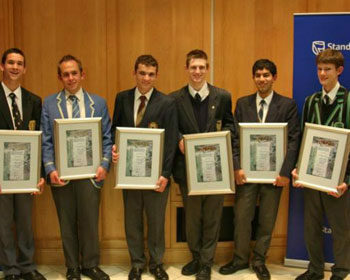 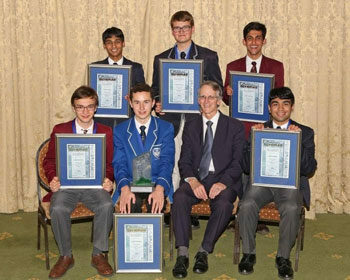 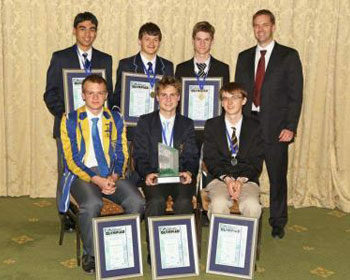 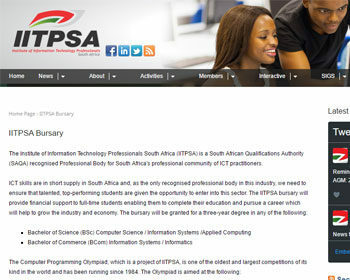 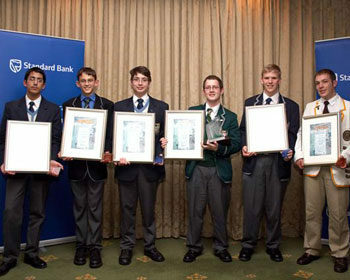 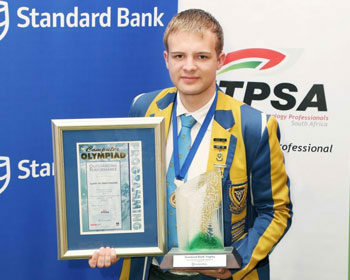 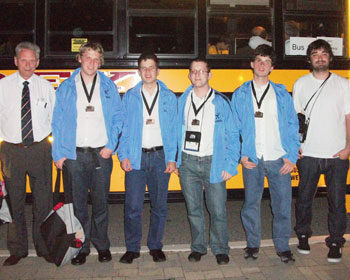 A South African Team to take part in the 2009 International Olympiad in Informatics in Bulgaria has been announced. 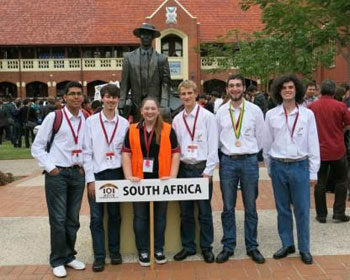 A South African Team to take part in the 2008 International Olympiad in Informatics in Egypt has been announced. 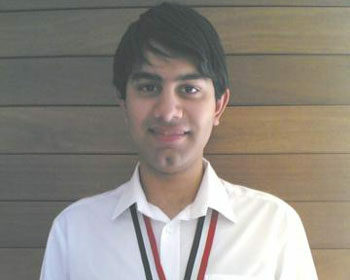 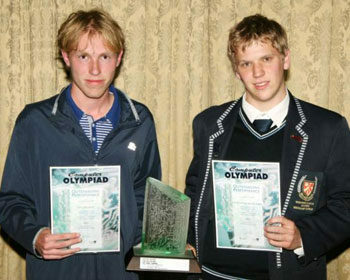 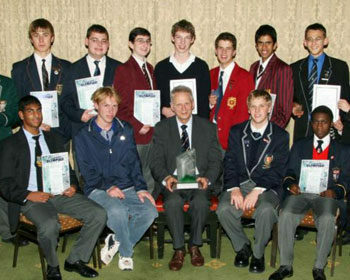 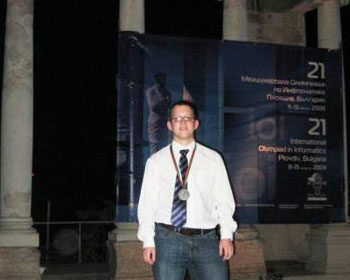 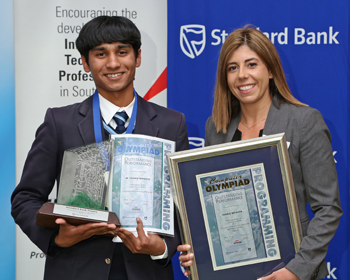 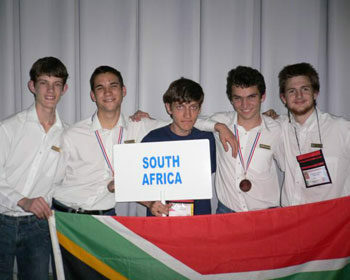 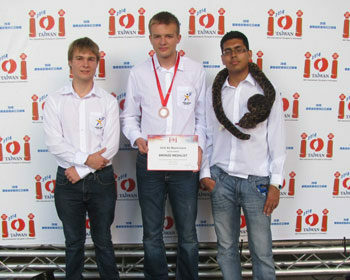 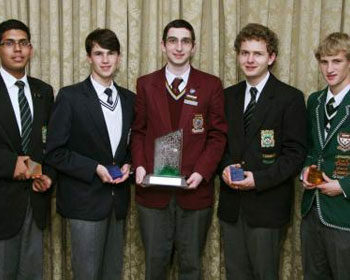 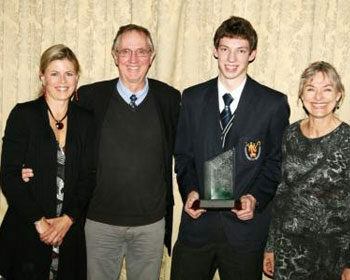 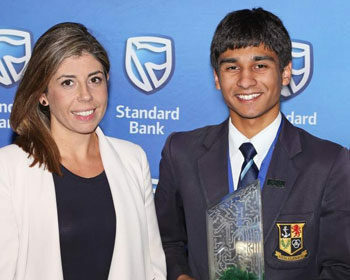 Two South African students won medals at the 2007 International Olympiad in Informatics (IOI) held in Zagreb, Croatia.